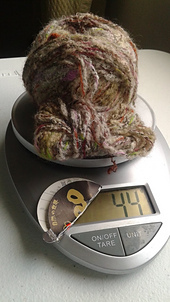 The tag says the recommended needle size is 4.1mm-5.1mm, this makes the yarn a worsted (thick dk/thin aran in the UK), not a bulky. 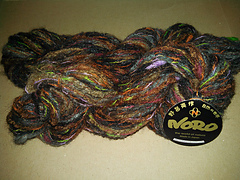 Can be handwashed. 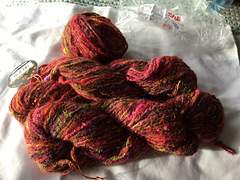 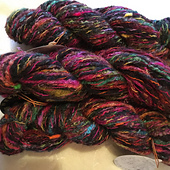 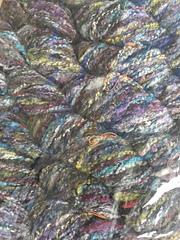 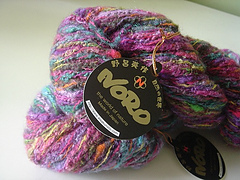 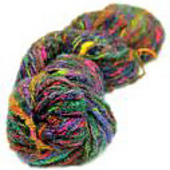 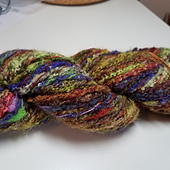 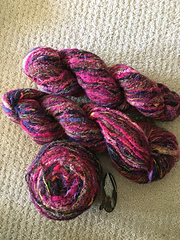 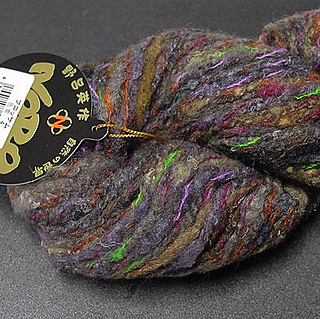 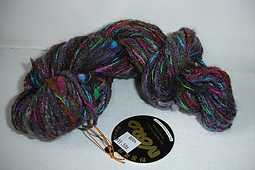 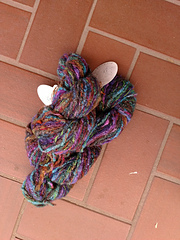 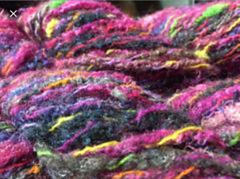 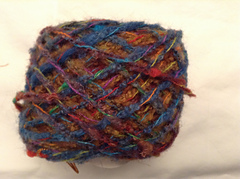 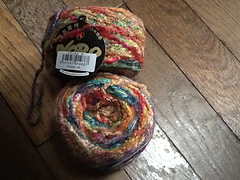 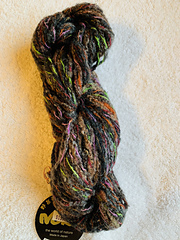 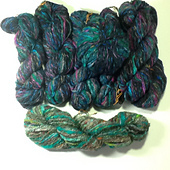 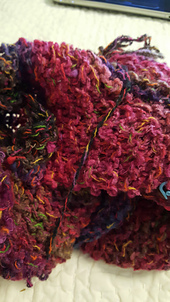 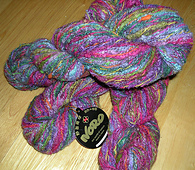 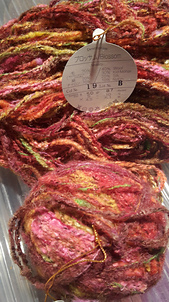 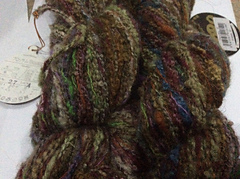 The yarn is 87m and 50g.